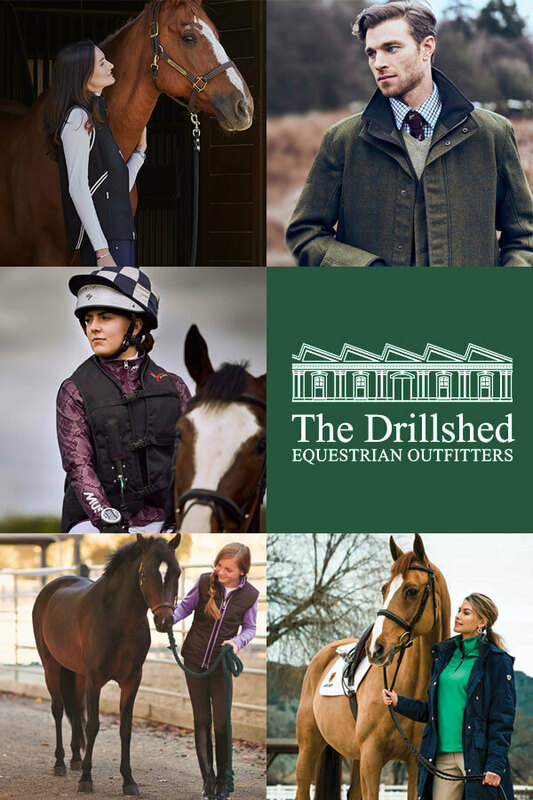 Planning your next riding boot? 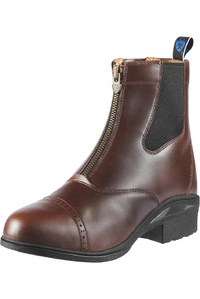 Checking out short boots of distinction that meet exceptional technical standards? You’ll appreciate the qualities of the streamlined Devon Pro VX Paddock boot from Ariat. 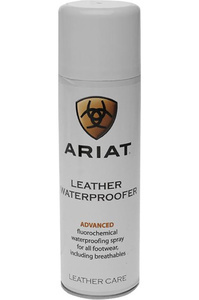 It’s made from premium full-grain leather that’s completely waterproof, with a leather lining inside. 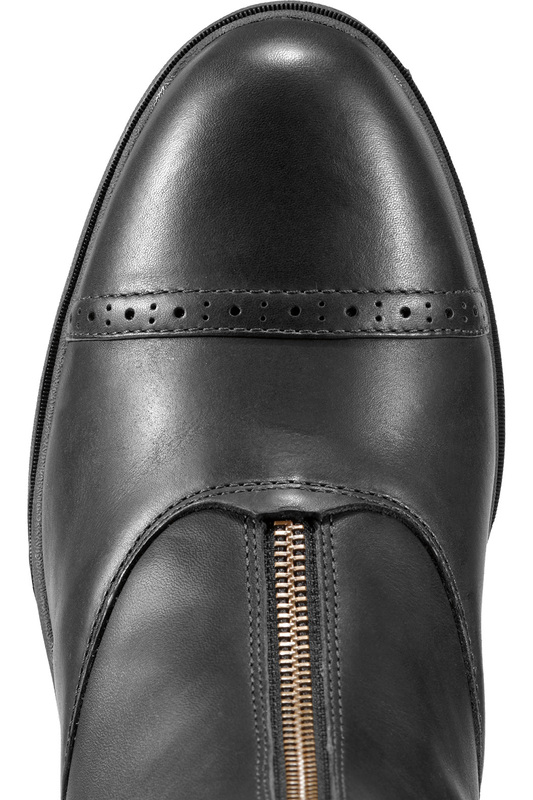 The antique-style brass zip, punched toe cap and spur rest are further references to the faultless equestrian legacy of this boot. Impeccable appearance is not the only outstanding quality of the Devon Pro boot, though. 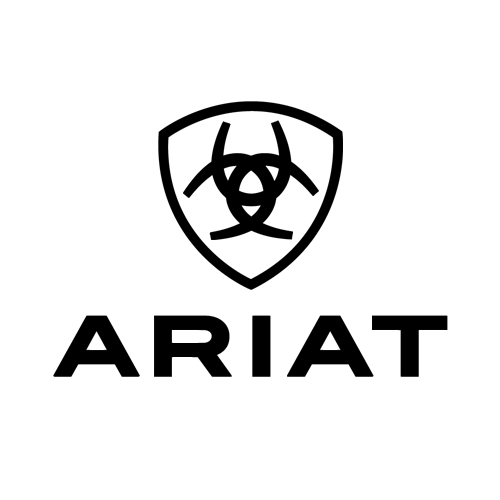 It’s the advanced Ariat Cobalt™ VX engineering inside that really makes the difference. 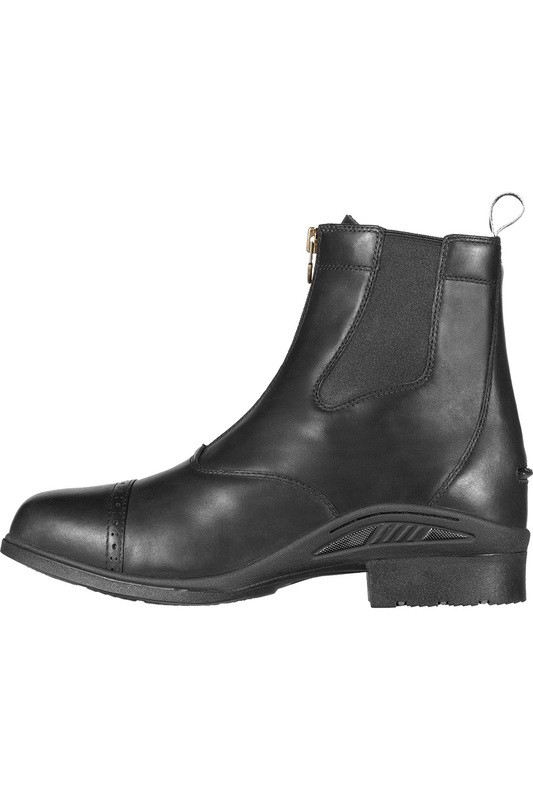 This has three aspects: temperature control, sole and boot flexibility and foot support. Firstly, the X-Static footbed cover keeps your feet dry, fresh and comfy thanks to the system’s superior temperature and bacteria controlling properties. A honeycomb shank and cushioned midsole absorb shock and keep you comfortable and balanced whether you’re walking or riding. 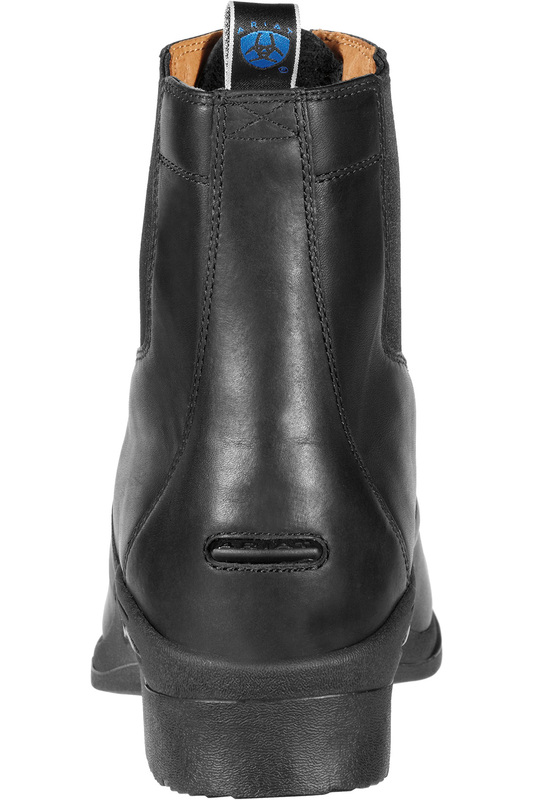 Thirdly, the supple leather upper and tough Duratread™ outsole create a supremely flexible and comfortable boot. 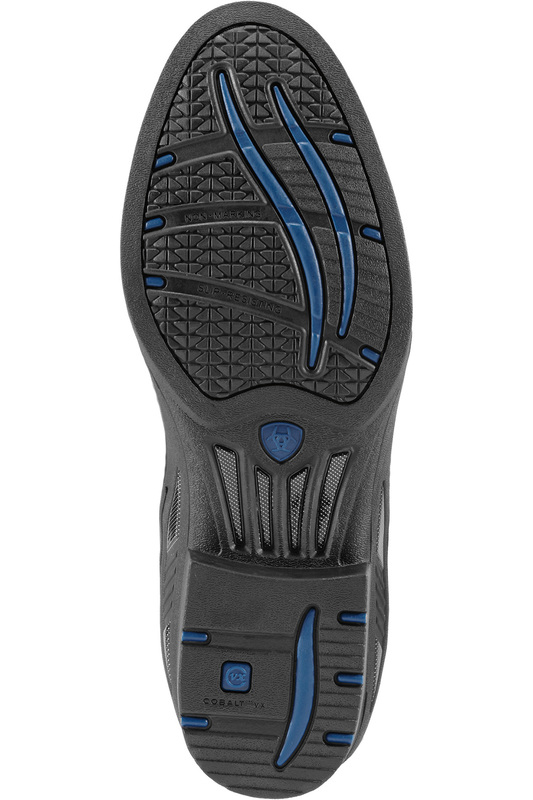 The outsole has superb grip both when walking and in contact with the stirrup tread. With advanced precision-engineered footbed technology and outstanding heritage looks, the Devon Pro VX is a durable and timeless choice. Honeycomb shank keeps your feet balanced in the saddle and when walking.